GROW Groups are platforms for Christ’s method to reach people to Himself. We have been called to be “fishers of men”. (Matthew4:19) GROW Groups cast a wide net for people to enter various levels of friendship with each other. More than ever our world needs space for friendship building outside of Facebook. Science has shown that having friends increases our survival rate by 50% (plos.org). GROW Groups offer what the world needs most. GROW stands for “God Reaching Out Widely”. How amazing that we can partner with Him to offer a friendship anchored in our own experience as friends of God. Want to be part of an unprecedented ministry to Communist Cuba? Christians in Cuba have no access to religious books and entering them into the country is almost impossible. The solution? A Tablet. Yes, a tablet can easily be entered into the country and can be loaded with a host of materials such as Bibles, Ellen White books, the Seventh Day Adventist Bible Commentary, the Adventist Hymnal, religious music and more. Let's join together to help connect others to Christ. Perhaps you are planning on upgrading your tablet this year, or you have an old tablet you wish to donate. 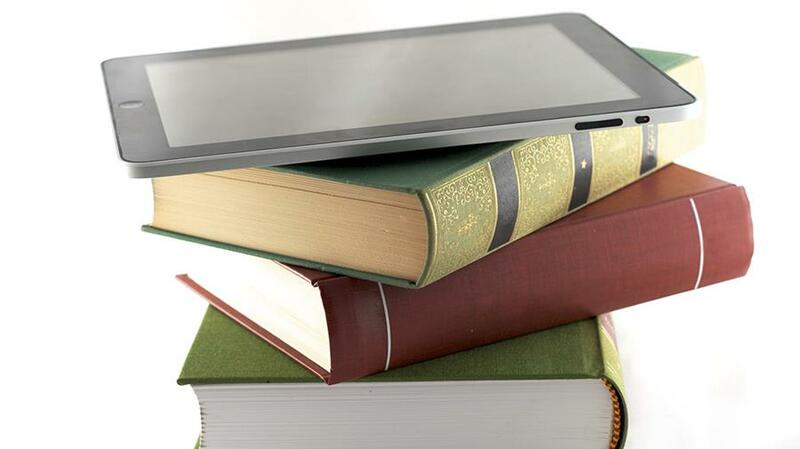 Simply bring your used tablet to the Masters of Divinity (MDiv) office at the Seminary. On behalf of a Cuban Bible worker or family, thank you! For more information contact Fernando Ortiz, ortizl@andrews.edu or 269.471.3416. January 10, at the Howard Performing Arts Center. Come see Rich Aguilera, the "Mud Guy" from Guide Magazine and 3ABN at this family-friendly event. Rich uses his creative approach to teach on a difficult and confusing topic: Creation vs Evolution. Rich uses audience participation, and prizes to make this an exciting and memorable event for everyone. Click here to watch a short promo of the HIS CREATION program.